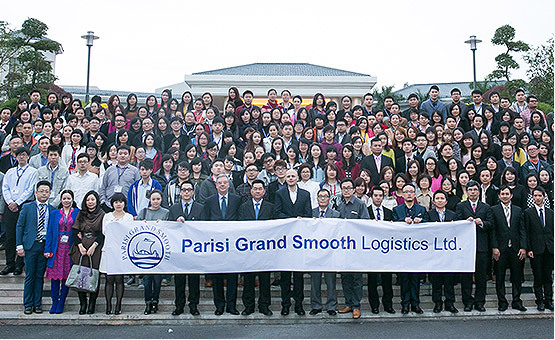 Parisi Grand Smooth Logistics Ltd. (in short, PGS Logistics) was founded in Hong Kong in 1998. Now the company has more than 600 professional employees in China, Hong Kong, South Korea, Taiwan, Vietnam, Singapore, Taiwan, and Malaysia. 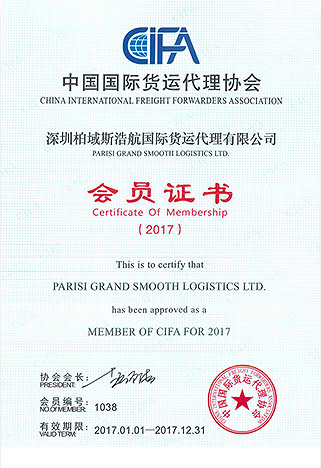 PGS Logistics core activities are air freight, ocean freight, project management, Railway freight, warehousing, and logistics services. 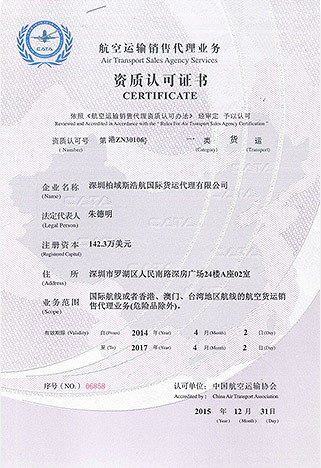 PGS Logistics is a first-class international forwarder licensed by Ministry of Commerce of China and obtains the non-vessel shipping business qualification (certificate No. : MOC-NV03667). 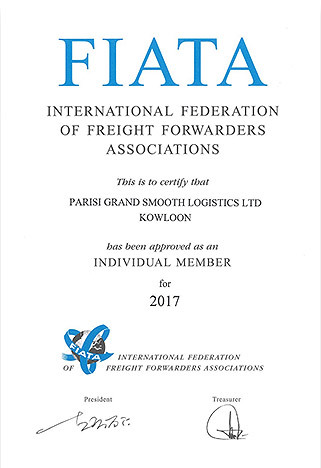 PGS Logistics positions itself as an expert in global air freight, ocean freight and, logistics service, aiming to provide personalized and competitive logistics solutions for clients. As an affiliated company of PGS Logistics, PGS Global Express Co Ltd. (PGS EXP) is a professional company dealing with domestic and international express and courier transportation but including related services such as warehousing, logistics, and FBA solutions. PGS EXP has a global partner network to cover all your courier and express needs around the globe.